Preparing for your new home requires both physical efforts and the proper psychological disposition in order to assimilate the big change and to start the new era of your life positively. Unfamiliar things make us feel uncertain at some points in our lives, and it will be much easier and smoother for us to go through them if we can rely on the expert assistance of a qualified removal company. As one of the most representative removal companies we specialize in a rich spectrum of services, such as: home moving, office moving, transportation, packing, loading, storage, man and van services, international shipping, and more, in order to meet the individual needs of our customers. Our office consultants will kindly answer your questions, navigating you with priceless moving tips and advice. Regardless of the character of the move – from student quarters to a two-storey house, no matter the distance, the number of the items, the types of office equipment and the distance to the new place, our experienced removalists will take care of your belongings, showing concern for all of your requirements. We maintain a reputation of professional service providers in the field of moving; we strive for customer satisfaction at any price and this is evident from the positive feedback we receive on a daily basis. We aim to provide top-notch services and friendly and understanding attitudes toward our clients. We treat even the smallest details with care and respect, and appreciate the affection that people have for their belongings – whether they are antiques, valuables, presents from loved ones and so on. The integrity of your belongings is our main priority, and your peace of mind is our main responsibility. Many of our customers consider our prices reasonable, though that we do not deny that there are some companies that can charge you less. However, they provide you with lower-quality services, which you can assure yourself of by simply comparing the reviews of the competitors and ours. Our confidence lies on the foundation of our solid experience that we have gathered through many years in the business. Our moving company is your alternative for a hassle-free move in accordance with your personal criteria and necessities. Our properly equipped and uniformed movers are excellently trained to provide you with flawless and dependable help, accomplishing it with friendly manners. Their professionalism is guaranteed, so that they are prepared to handle even the most unexpected situations, leading to a successful end. Finding the appropriate removal firm is the only thing to worry about when you are arranging your move. It is hard to control the stress of all the boxes and piles of stuff scattered through the house; it is hard to deal out the tasks to your family and friends according to their personal qualities; it is hard to sort out what items to arrange in your boxes or to choose the kind of wrapping material that will be most suitable for protecting your most fragile items. Using the packing services will enable you to breathe again, to sit back and relax, enjoying your last moments that you are spending in your house, mentally preparing for the new beginning that is anticipating you at a distance. Moving quotes are another service that we provide, free of charge no matter whether your move is domestic, commercial or an office relocation. 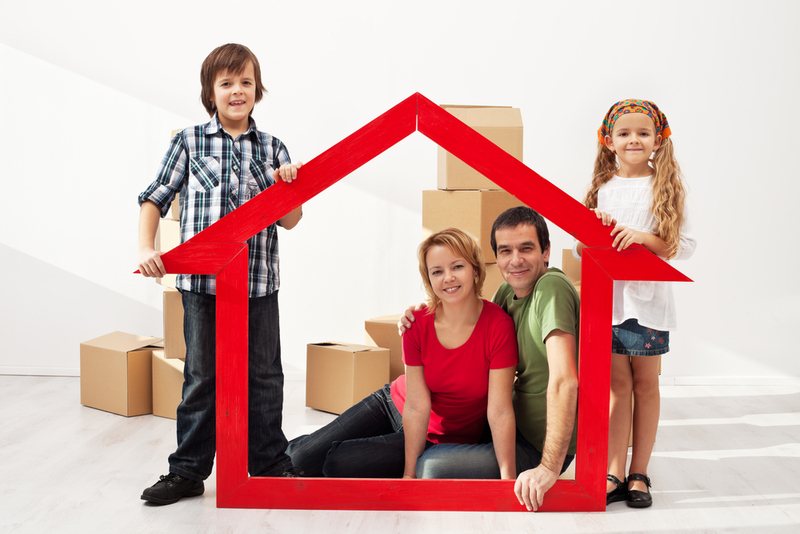 The moving process will be painless, accurate, efficient and within your defined budget. Following our free guides you can additionally contribute to the smooth running of the process. It is thoroughly up to you to decide whether to use the dismantling, storage and packing services or not. Filling in the required details and most importantly the distance that the items need to be transported will best orient you regarding the quote. Our office consultants will give you professional advice on what particular assistance will be needed in your case. Insurance is your guarantee that if accidental damages do occur, you will be compensated. We assure you, this happens extremely rarely having in mind the highly experienced and skillful personnel, but still no one is protected from incidents, so we prefer to compensate our clients, giving them the safety they need. As a customer, you have the right to navigate the moving process, explaining which possessions need to be treated more carefully, including antiques and breakable items and even to ask to send you the best professional to cope with the antique sofa, for example. Even if you have enough time and there is no need to rush you will be surprised to know that moving is one of the most confusing tasks that you have ever dealt with. The best plan is to take the first step toward providing you with an efficient move – to start with the hierarchy of items in your house. There is one simple rule: do not bring all your belongings to your new house – take the time to give away or dispose of items you no longer need or don’t have room for. Sorting out your things will help you arrange your possessions during the packing and wrapping. If you are doing all the packing on your own, don’t waste time but start immediately in order to avoid the last-minute stress. The choice of wrapping material may also be of great importance for the safe transportation of your belongings, and you had better use them, especially if you want to protect fragile and delicate items. After the professional completion of the move you will be relieved and satisfied with the specialized assistance of the movers. The price you paid is worth the effective and painless procedure, and you will be pleasantly surprised how everything went off without a single hitch. You will know that you took the right decision. Imagine how frustrated you would be if you had to handle the move all by yourself with all the hardship falling on your shoulders alone. If you are pressured by a certain timeframe, the best chance to complete the move when you need to, is by availing of the services of experts – they will arrange and carry out everything for you before you even notice how much work it is. You will need the time for taking care of the many details that arise in any move, like the preparation of the new place.